The Boggle, sometimes spelled Bogle, is a cross between the Boxer and the Beagle. 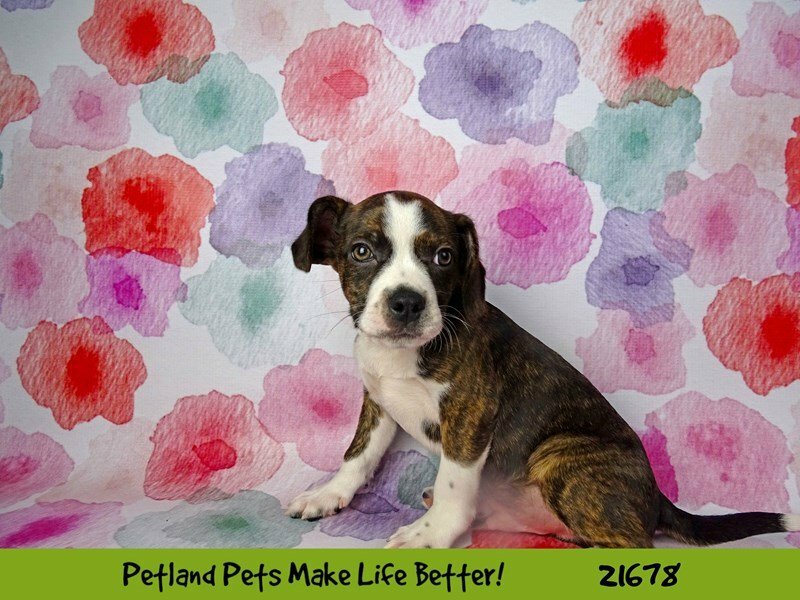 Athletic and muscular, it is a great choice of pet if you want a companion that is both energetic and brave. 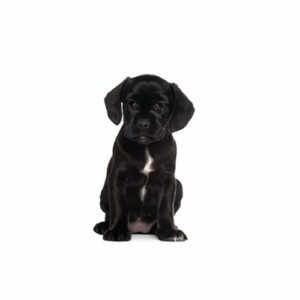 As with designer crossbreed dogs, Boggle puppies for sale can inherit any combination of traits from its purebred ancestors, but generally has better health than either of them. A Boggle that is well taken care of usually lives to about 10 to 15 years old. Do you think that the Boggle could be the best breed for you and your family? 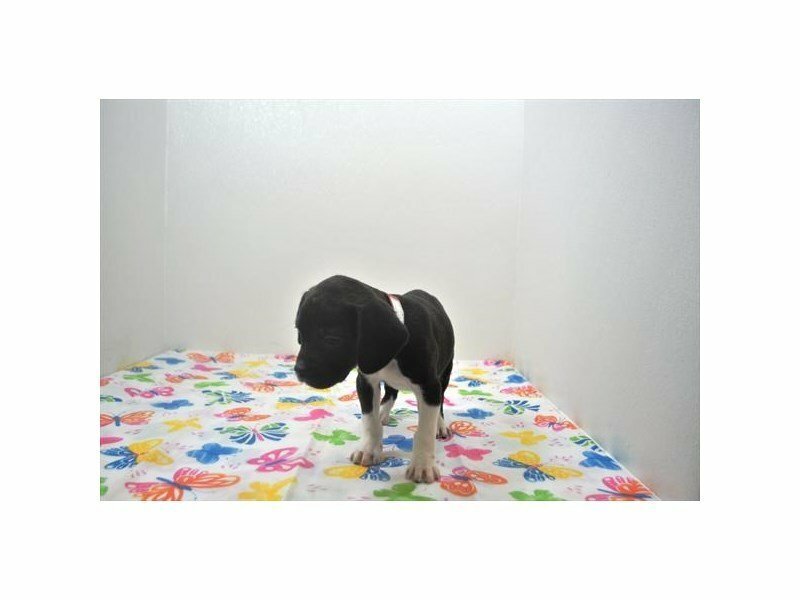 Check out our available puppies page to see our precious Boggle puppies for sale!